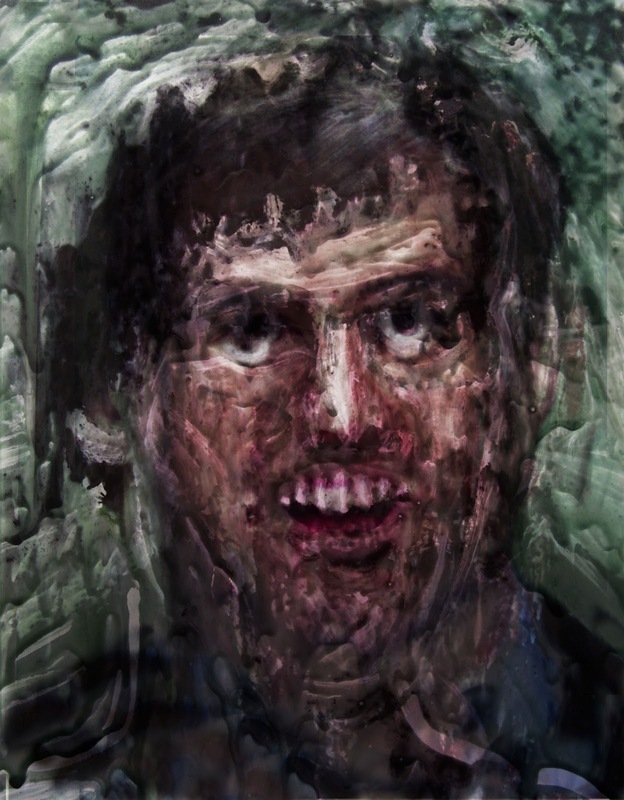 The Gallery at Porter Mill is pleased to present it’s May exhibition, Helms of the Homunculus featuring the works of Beverly based painter/animator Nick Criscuolo and New York based painter/photographer Brian Galderisi. Both are graduates of Montserrat College of Art. Criscuolo and Galderisi both explore the figure and portraiture in their work, distorting and disrupting it to different ends and through different means. Criscuolo obliterates any likeness to the human form through his process and materials; Galderisi preserves the human form but re-contexualizes it by placing it in surreal, film-noiresque environments. Criscuolo is fascinated by our tendency to pick a face out of randomness whether one really exists or not, his paintings force your eye to question what it sees. Galderisi’s figures are so central to his work, it’s not a question of whether they do or do not exist, but a question of where and why. Join us for an artist reception as part of Beverly’s First Thursday Art Walk on Thursday, May 2nd from 6:00pm – 8:00pm in the Gallery at Porter Mill. Free and open to the public. 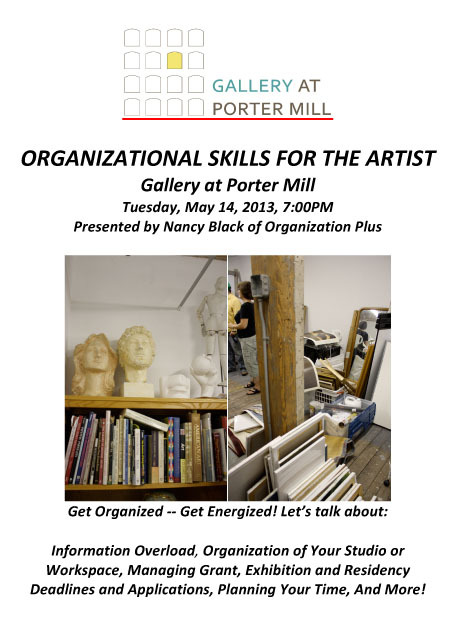 Contact director Bea Modisett at studios.portermill@gmail.com with any questions.